but sometimes I just get too excited about these things. join for Valentine's Day Dishcloths. 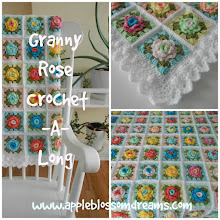 My pattern which can be purchased here was adjusted by using a hdc instead of a sc. I also only worked up to 18 instead 23 or 25.
as a flatter surface was desired for the heart appliques to rest on. The edging was duplicated from Linda heart edging. 4 ch, sk 1, ss - repeat. Thank you Linda, you truly are a sweetheart! Those are so pretty - I really need to try that. Pretty easy, IMHO easier than they look. Linda's pattern makes it go quick! Have a good weekend Kim! Oh Astri! They are splendid! So cute!!! I will definitely need to tuck this away in my wanna do pile! Thank you!!! Looks like you have been up to some splendid projects yourself. LOVE those boot cuffs. I have some short boots that need something....in....purple. I may adjust and try it! Those are much too pretty to use for washing faces or dishes! I've made the heart, now just need to get on with the dishcloth. So glad I found your blog!! 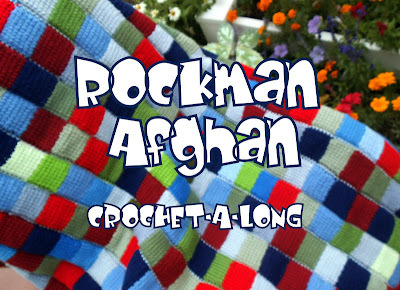 Lovely, lovely blog, I will be coming back to wee your wonderful creative and crafty things you have been making! These are so sweet. What a happy, cheerful addition to any kitchen. Lovely work. Ohhh, how pretty! Red and white seem to be my favorite colors these days! I know you will get good use out of them! Please never stop leaving comments! These are so fun to read. Thank you all so much! I love the embellishment! I have been going crazy making this dish cloth pattern thanks to you post! 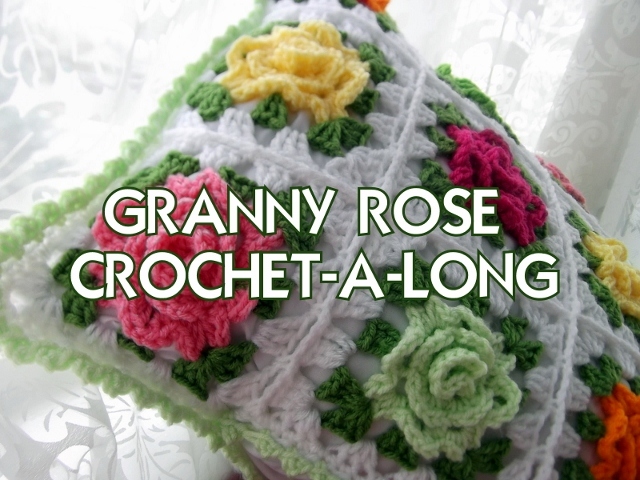 I have been directing my crochet group members to your blog when they ask where to get pattern. Really glad I found your blog you do a great job. stop over to my blog sometime and say hello! Is there a reward for stash-busting? 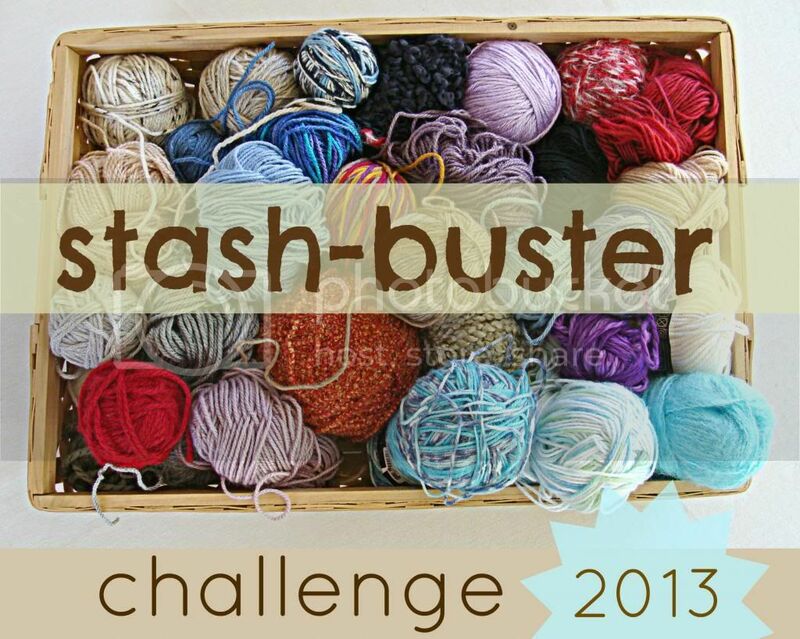 Stash-Buster #8 - Dishcloths Anyone? Stash-Buster #7 - More Dishcloths!